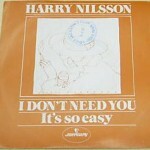 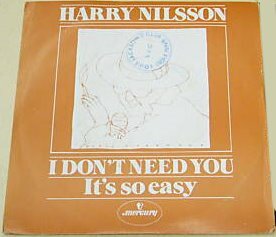 Harry revived John Lennon’s “Old Dirt Road” and scored on the softly heartbreaking, “I Don’t Need You.” In fact, except for the delivery and subject matter of “I’ve Got It,” Flash Harry is an enjoyable LP. 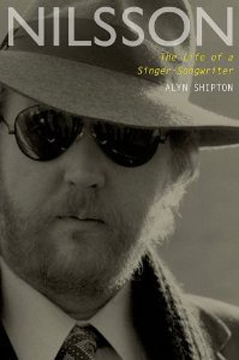 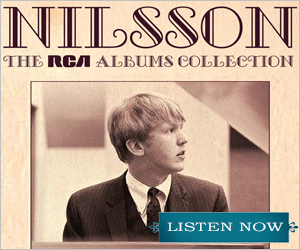 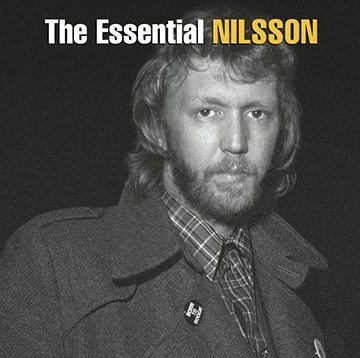 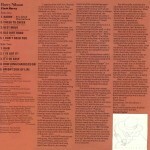 The music floats from reggae to Mexicali, MOR to studio grooves, and nearly all are somewhat uncharacteristic of Nilsson’s past catalog. 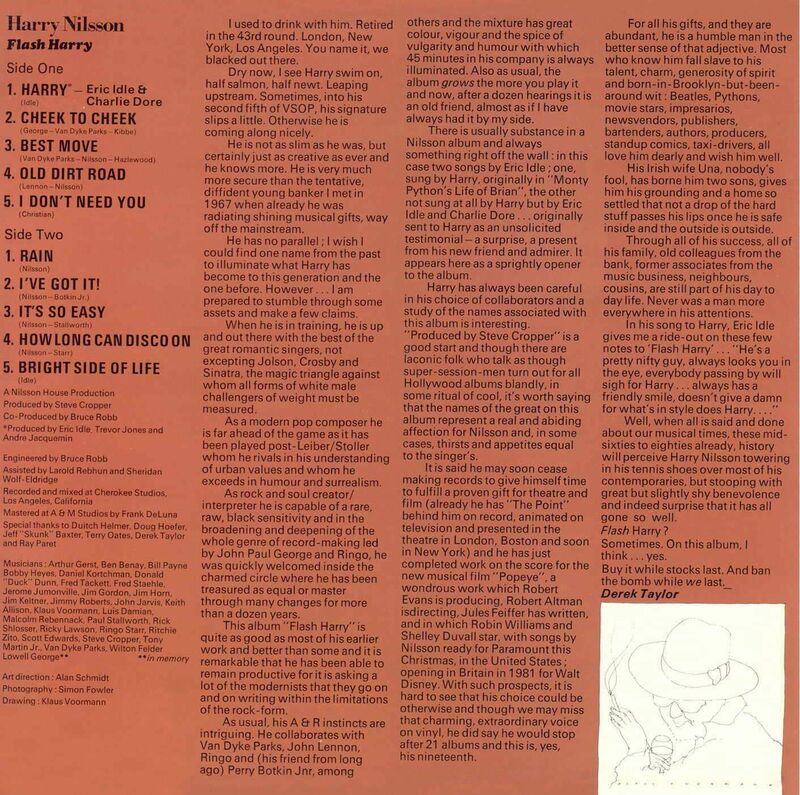 Harry’s creativity was in high gear at this time too, concurrently scoring Popeye and a stage musical, Zapata (no doubt, an influence on these sessions). 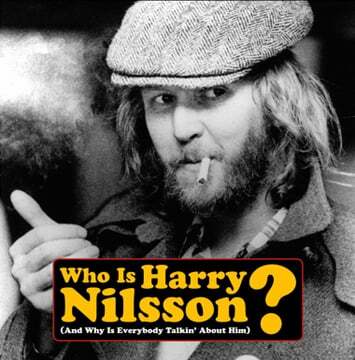 But John Lennon’s 1980 murder had a huge impact on Harry — who dedicated the rest of his life to advocating for handgun control. 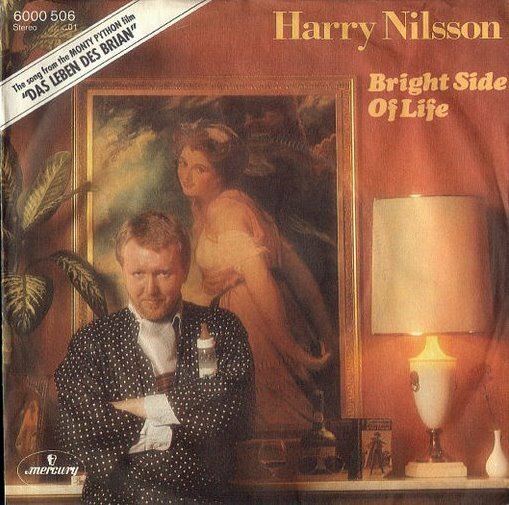 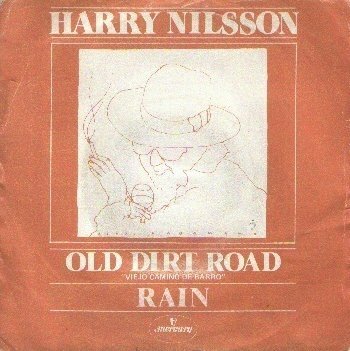 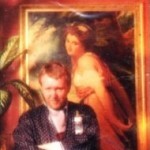 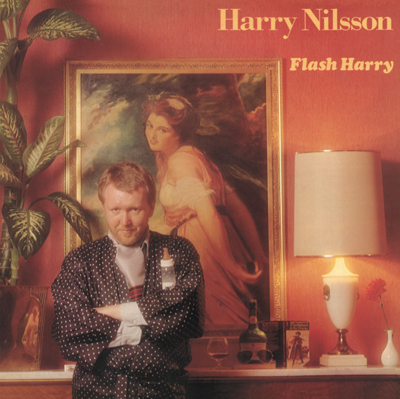 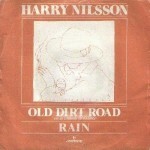 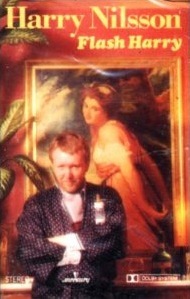 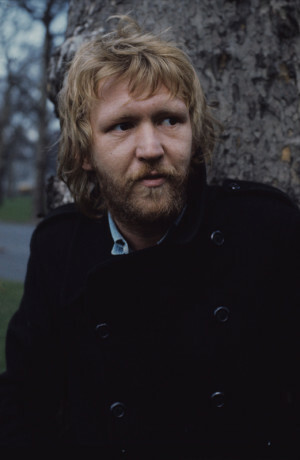 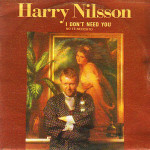 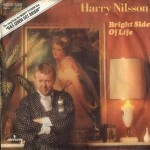 Though he lived another 14 years and was involved in many musical side projects, Harry Nilsson never released another album after Flash Harry.